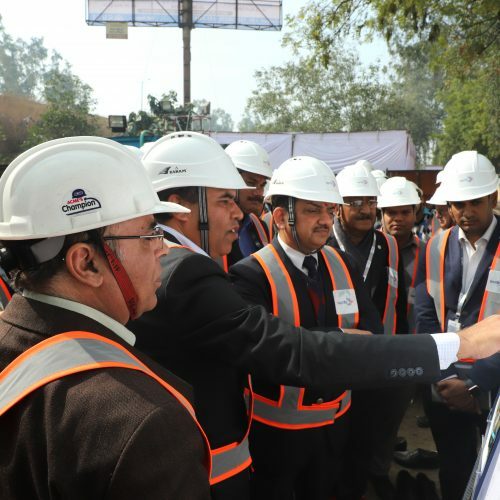 The National Capital Region Transport Corporation (NCRTC), mandated for implementing the Regional Rapid Transit System (RRTS) project, has started the Initial Pile Load Test for its upcoming civil structure on the Delhi-Ghaziabad-Meerut corridor. 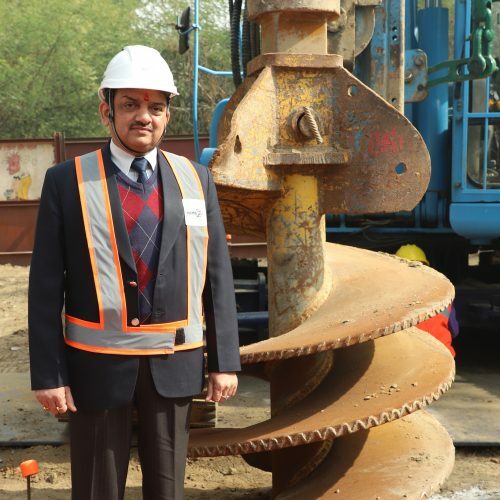 First Pile load test was initiated in the morning hours of 30th January 2019, near Mohan Nagar Flyover in Sahibabad, Ghaziabad in presence of NCRTC MD, Mr Vinay Kr Singh and other senior officers. 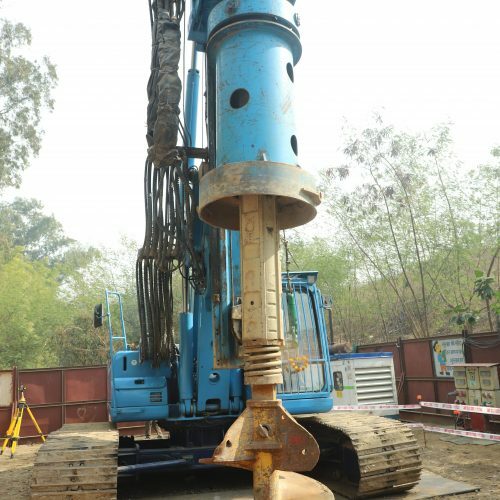 RRTS is being implemented for the first time in the country and this test is very crucial in determining the type of civil structures, it will require for high-speed train operation (180 km/h), on a viaduct. 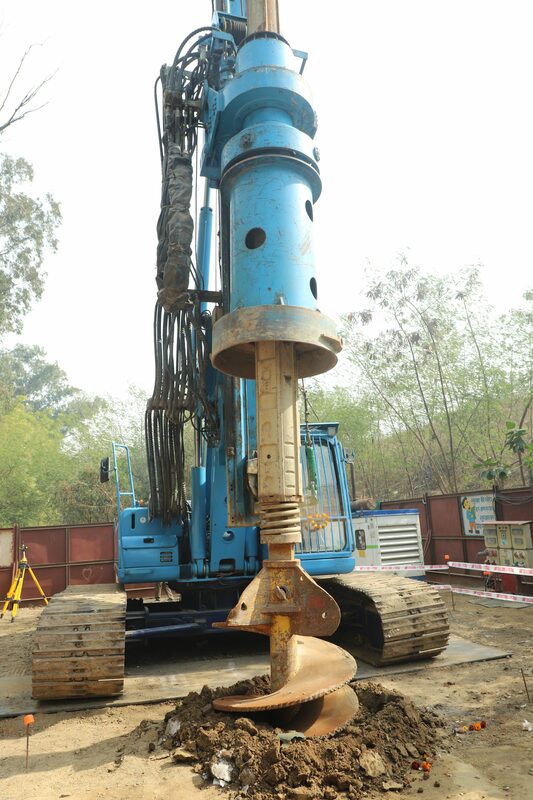 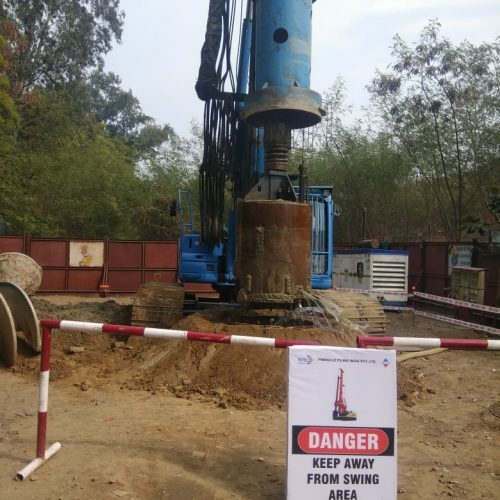 This test will give data for actual static & dynamic load carrying capacities of piles of different diameters & lengths which will be used in the RRTS viaducts and elevated structure of stations. 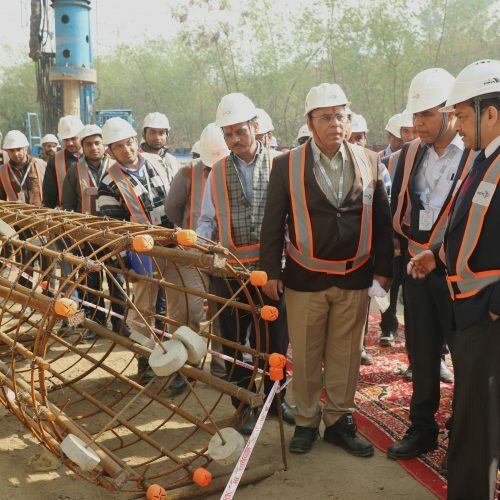 This will be done on test piles cast on the respective locations on this corridor. 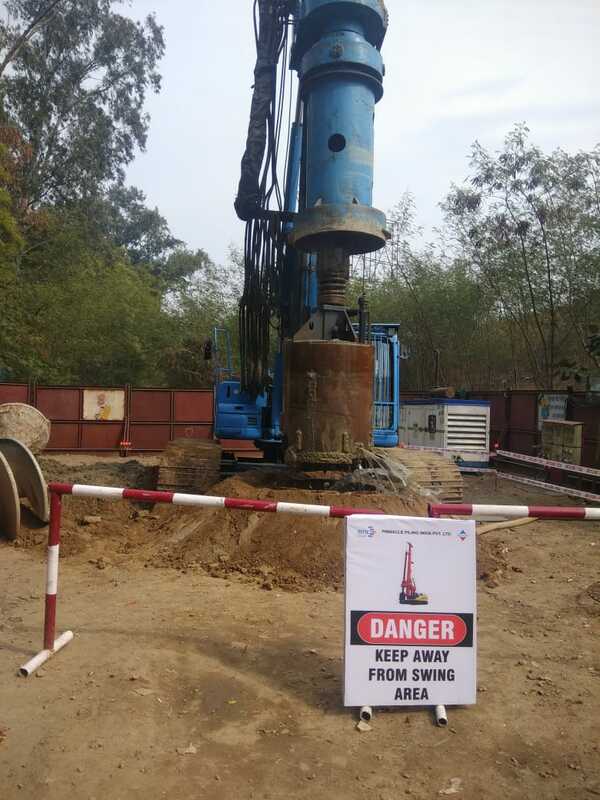 To ensure optimum safety parameters, three times vertical load will be tested against actual design requirements. 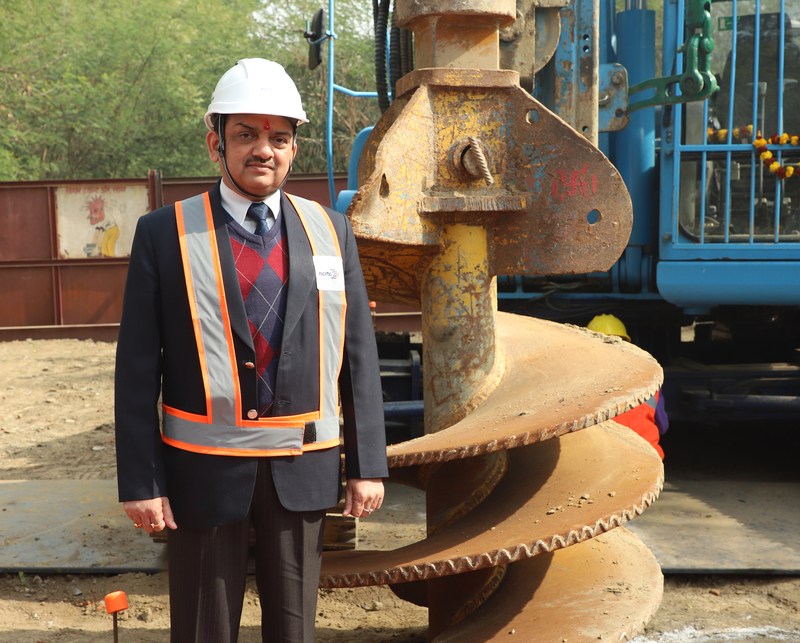 The initial pile load testing is expected to be completed in two months.